Let’s face it – Snapchat is everywhere. The explosive growth of Snapchat continues to reign supreme with Facebook and Twitter looking on in awe. The message sharing app has 100 million active daily users with 8,796 photos being shared every second. A whopping 760 million snaps are posted every day on the app while Snapchat Stories content is being viewed 500 million times per day. Not bad for an app which has only been kicking around since September 2011 and according to a recent article via The Verge ‘snaps and videos in the app are now being viewed over 6 billion times a day!’ Phew! So how can businesses use Snapchat? Due to its very nature 10-second images and Snapchat Stories are only available for 24 hours. Starting out on Snapchat and creating behind the scenes content which is only available via your businesses Snapchat account. With Snapchat Stories you can tell a particular story with a series of snaps – these can be still images or short bursts of video, 10 seconds apiece. Perhaps a Meet the Team Snapchat Story or new product or service your business is launching. A great example of a brand getting on board using Snapchat was Whole Hearted Clothing who decided to give it’s followers a sneaky peak behind-the-scenes look at their Autumn/Fall clothing range. Snapchat has proved especially useful for them in building up some extra PR and offering rewards to its loyal customers. 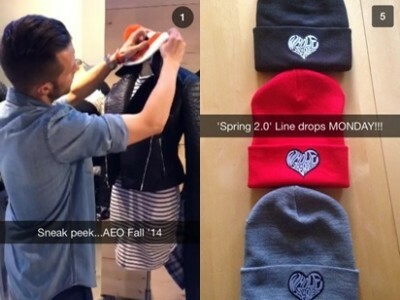 Clothing Brand American Eagle have also pushed out some content to their customers via Snapchat giving them a sneak peak of new clothing lines. A great way to start building your following on Snapchat is to use your established social media accounts, such as Twitter and Facebook, to tease curious viewers across to your Snapchat account – with potentially one of your snaps offering a discount code, hidden in the snaps which the viewer gets once they watch the complete Snapchat story. 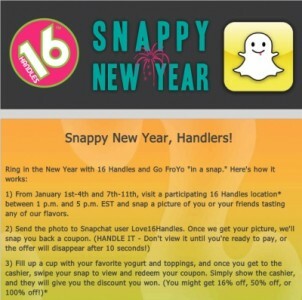 New York-based frozen yogurt chain, 16 Handles, was one of the first to test a promotion on Snapchat. 16 Handles created an account ‘Love16Handles’ and is encouraging users to participate by visiting select locations at certain times and snapping photos of their friends enjoying their frozen yogurt. Once users snapped, they’d receive a special coupon code for 16% off, 50% off, or 100% off which they then have just 10 seconds to show the cashier. I recently created a Snapchat Story in which I gave away a copy of my book to one lucky Snapchat viewer. Each person who viewed the snap within the 24 hour period was entered into the competition and a winner picked at random. By scrolling up on the Snapchat Story I could see everyone who viewed the snap and make a note of their username. I put them all in a hat and picked a winner. I then created another Snapchat story in which I announced the winner. At the Coachella festival 2014, Heineken used the app as a way to engage with its audience by giving them clues about surprise gigs via Snapchat. 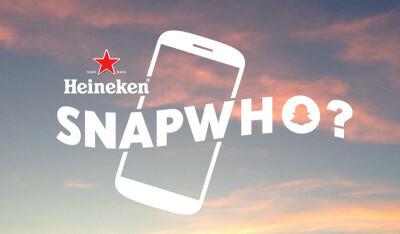 Fans connected to the brand’s username HeinekenSnapWho. Viewers who correctly guessed the artist were given early heads up confirmation of the act scheduled for the Heineken House stage. Engaging their followers via One 2 One conversations by rewarding them with exclusive content put Heineken in the premier league of smart Snapchat users. It’s still early days with Snapchat being utilised by companies and organisations so before it gets saturated, it’s really beneficial to think of clever ways to create content on the platform. 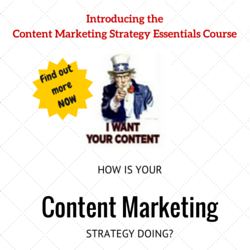 Put some real time and thought into content concepts which you think might engage those Snapchat users. I’ve begun recently to create my own OnlineReputation Snapchat Stories. 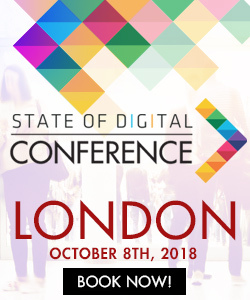 My aim is to create a meaningful Snapchat story around the area of protecting your Online Reputation and managing your Digital Tattoo eg‘My Top 3 Online Reputation Tips on how to create positive content online’ or ‘Why your privacy settings are important on social media’. A great UK example of clever use of Snapchat that’s right on target in terms of its audience was a campaign by the Co-operative Electrical. 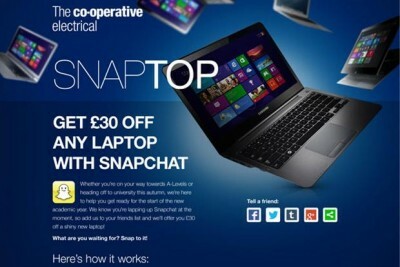 They decided to use Snapchat to reach Students by creating a clever piece of content which offered them £30 off the purchase of a laptop. To claim the coupon the Snapchat user just had to add Co-operative Electrical as a Snapchat friend. Snapchat provides an excellent way for you to create quick little snippets of advice and tips about your business, products or brand via a Snapchat Story. As each Snapchat Story is only up to 10 seconds, you can add more than one story to extend out the message. Once onestory finishes the next will play giving you a sequential campaign. The key with using Snapchat stories is to make the content fun and relevant. It’s still early days with Snapchat but some of the results have been interesting for those businesses and brands who’ve decided to test the water with this new medium. It does present its own challenges not least trying to create engaging content that just lasts for 24 hours is risky, and may or may not yield a return. But I’d recommend experimenting with this app, trying different types of content – in image and video format. If you can get it to stick, this app or apps like it could become integral to future marketing campaigns. Introducing the State of Digital Academy!